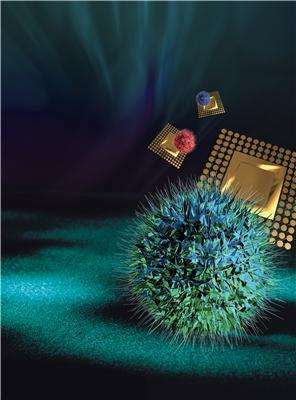 One of the most promising technologies for the treatment of various cancers is nanotechnology, creating drugs that directly attack the cancer cells without damaging other tissues' development. 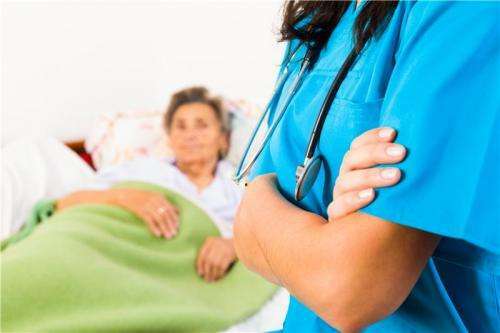 The Laboratory of Cellular Oncology at the Research Unit in Cell Differentiation and Cancer, of the Faculty of Higher Studies (FES) Zaragoza UNAM (National Autonomous University of Mexico) have developed a therapy to attack cervical cancer tumors. The treatment, which has been tested in animal models, consists of a nanostructured composition encapsulating a protein called interleukin-2 (IL -2), lethal to cancer cells. According to the researcher Rosalva Rangel Corona, head of the project, the antitumor effect of interleukin in cervical cancer is because their cells express receptors for interleukin-2 that "fit together" like puzzle pieces with the protein to activate an antitumor response . The scientist explains that the nanoparticle works as a bridge of antitumor activation between tumor cells and T lymphocytes. The nanoparticle has interleukin 2 on its surface, so when the protein is around it acts as a switch, a contact with the cancer cell to bind to the receptor and to carry out its biological action. Furthermore, the nanoparticle concentrates interleukin 2 in the tumor site, which allows its accumulation near the tumor growth. It is not circulating in the blood stream, is "out there" in action. The administration of IL-2 using the nanovector reduces the side effects caused by this protein if administered in large amounts to the body. These effects can be fever, low blood pressure, fluid retention and attack to the central nervous system, among others. It is known that interleukin -2 is a protein (a cytokine, a product of the cell) generated by active T cells. The nanoparticle, the vector for IL-2, carries the substance to the receptors in cancer cells, then saturates them and kills them, besides generating an immune T cells bridge (in charge of activating the immune response of the organism). This is like a guided missile acting within tumor cells and activating the immune system cells that kill them. A woman immunosuppressed by disease produces even less interleukin. 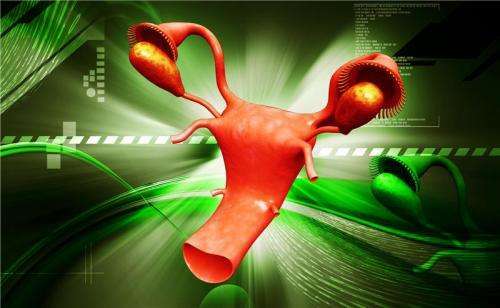 For this reason, the use of the nanoparticle would be very beneficial for female patients. The researcher emphasized that his group must meet the pharmaceutical regulations to carry their research beyond published studies and thus benefit the population.